Vienna is the historic capital of Austria and is located some 960km from Amsterdam. Flights between Amsterdam Schiphol (AMS) and Vienna International Airport (VIE) take just under 2 hours – without doubt the quickest and easiest way to travel. 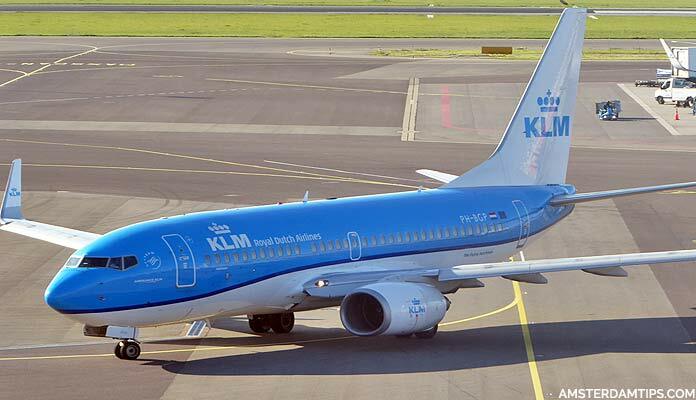 Skyteam’s KLM has up to 4 daily non-stop flights from Amsterdam to Vienna using Boeing 737s. Expect to pay from around €110 for a return ticket not including checked luggage. Austrian Airlines (Star Alliance) has up to 4 daily non-stop flights between Amsterdam and Vienna using Airbus A320 aircraft. Return sale fares start from around €100 not including checked luggage – although availability can be limited and most fares (when we last checked) were over €200 return. Easyjet flies Amsterdam-Vienna 6x weekly using Airbus A319/A320 aircraft. Fares start from €60 return not including checked luggage. An alternatives is Transavia which flies 4x weekly from Rotterdam-The Hague (RTM) airport to Vienna with Boeing 737s. Base prices start from around €70 return, excluding optional extras. Austria and the Netherlands are both members of the Schengen Zone so it is (normally) not necessary to go through passport control when travelling between Amsterdam and Vienna. It is possible to travel between Amsterdam and Vienna by rail although this journey will take around 11-12 hours with train changes in Germany. The journey can be done either during the day or overnight and there are different possibilities depending on which German city you connect in. Amsterdam to Vienna: Take the morning 0802 ICE International train from Amsterdam Central to Frankfurt Flughafen (Airport), which arrives at 1149. Then connect onto the 1202 ICE service to Vienna which arrives at 1845. Do note the somewhat tight transfer time at Frankfurt airport in this case. Vienna to Amsterdam: Take the 0915 ICE train from Vienna which arrives in Frankfurt at 1536. Then connect onto the afternoon ICE International departing Frankfurt at 1627, arriving in Amsterdam at 2026. Night: There have been no night train services from Amsterdam since 2017. There is an OBB Nightjet service which runs nightly between Düsseldorf and Vienna. 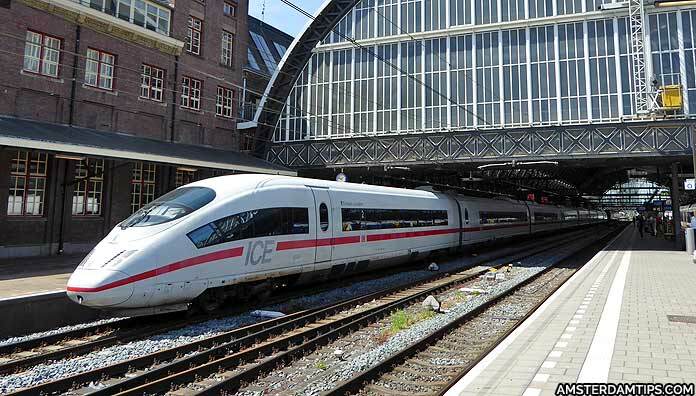 You can use the ICE International to travel between Amsterdam and Düsseldorf. 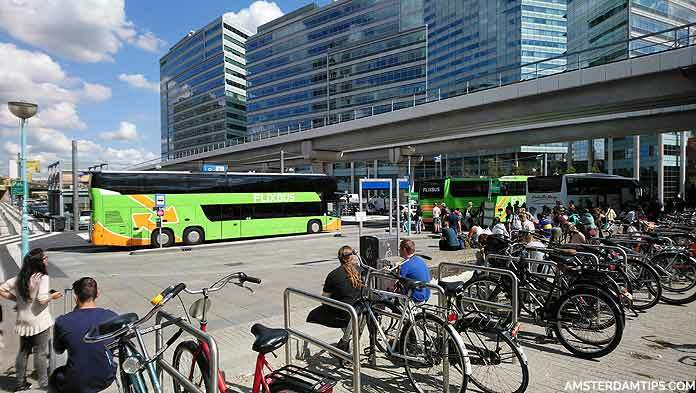 German coach company Flixbus has up to 2x daily direct overnight services between Amsterdam and Vienna. Journey times are around 16-17 hours and one-way fares start at €45. Eurolines runs indirect (via Paris) overnight coach services from its Amsterdam Duivendrecht terminal to Vienna. The journey can take 26 hours. One-way fares start from around €67. Note: Vienna is known as Wien (in German) and Wenen (in Dutch).